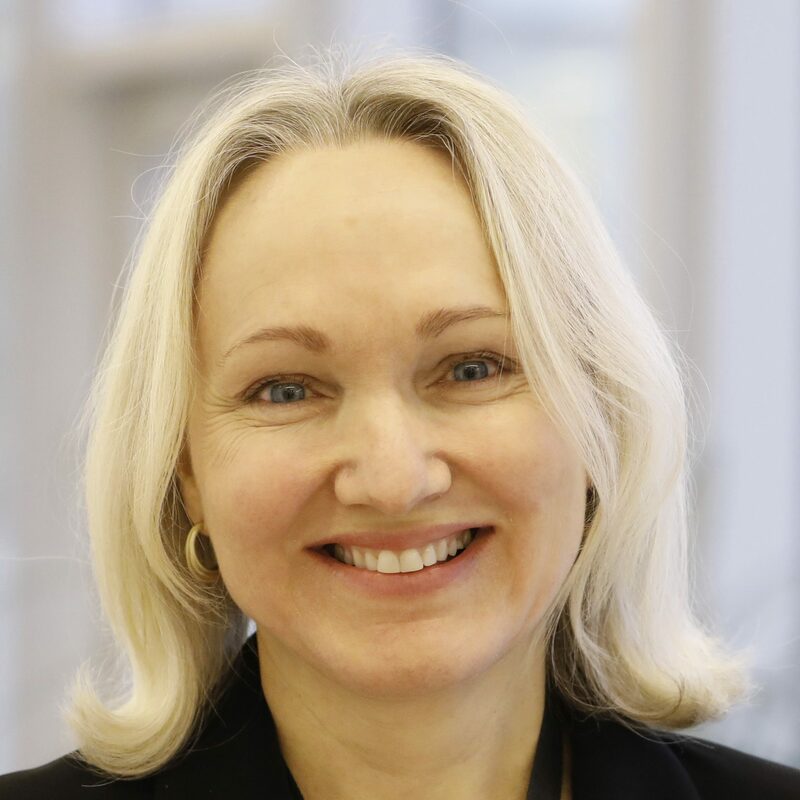 Aleksandra Hirst is Chief Learning Officer at Equinor, where she is responsible for the development and execution of the company’s competence strategy at a time when the energy industry is undergoing rapid and profound change. Prior to taking this role, Aleksandra was instrumental in building up Equinor’s renewables capabilities as head of HR for Equinor New Energy Solutions. She started her career within research and is a recipient of the British Psychological Society’s Award for Outstanding Published Contributions to Research in Cognitive Psychology. She has a broad professional background spanning from academia to management consulting and has 10 years of experience within marketing and business development in the financial services sector. Aleksandra holds a PhD in Psychology from Cambridge University and a Masters in Energy Management from ESCP.